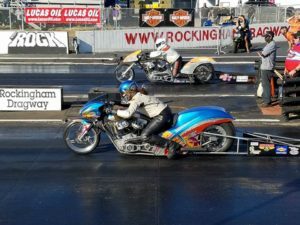 Female Racer of the Year category received 41 nominations and 112 votes for the Horsepower & Heels Women of the Year Awards. This category had an early front-runner, with a few solid challengers through out, but was able to hold strong until the close. 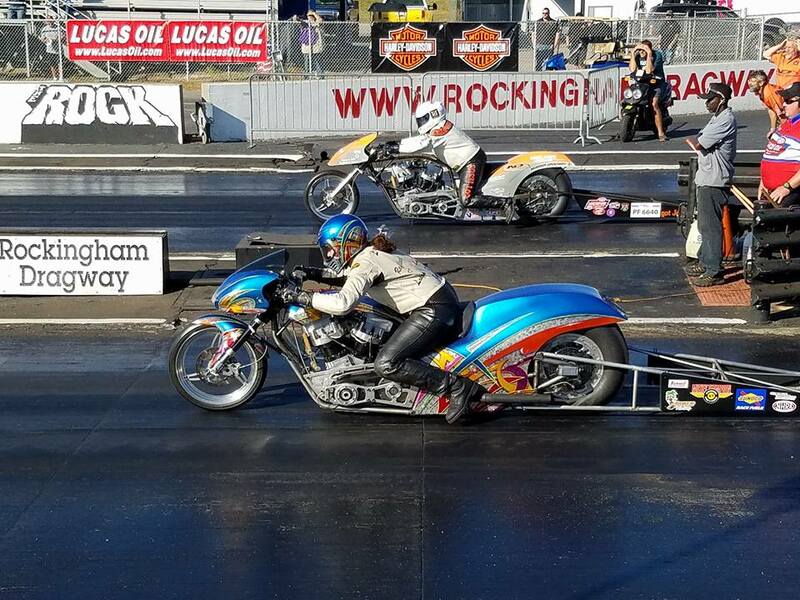 Horsepower & Heels is proud to announce the winner of the Female Racer of the Year 2016 category – Harley Pro Fuel racer, Janette Thornley. Last year, she finished in the runner up position, but this year, her fans shot her up to the number one spot. Congratulations to Janette! Sprint Car racer Aileen Collins-Love was your Female Racer of the Year 2016 Runner-Up for the Horsepower & Heels Women of the Year Awards.